Investor Alert!! 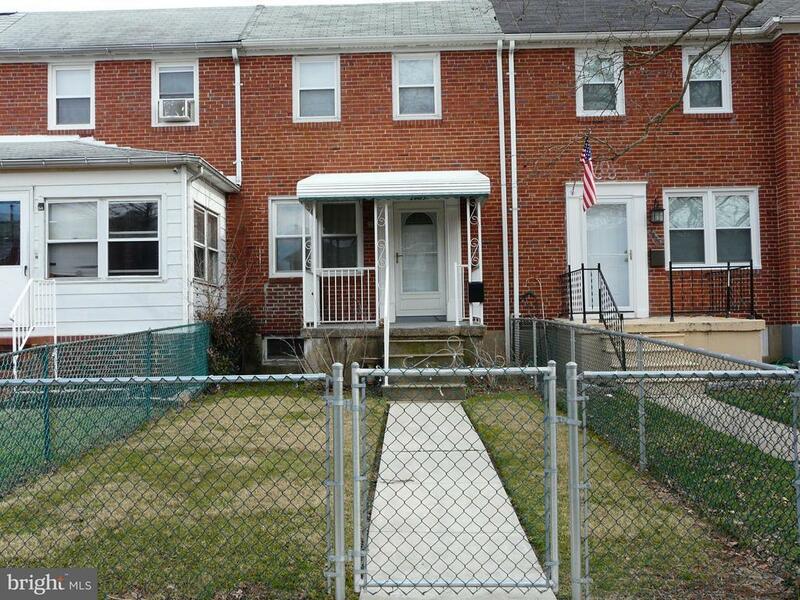 Well kept row home in the sought after Gray Manor neighborhood. Ready for your finishing touches. Make your appointments soon before this one gets away! !